In our parents day it seemed most people were on the 40-year retirement plan. They put in their time, were given a gold watch as a right of passage, and went quietly into their twilight years. This was when retirement was the beginning of the end, but now its not so cut and dried. Many of us nearing the age of retirement find ourselves shifting between excitement and uncertainty about this next stage of our lives. In this age of having experts available for any and all of lifes challenges, is there anyone out there that can help make sense of the retirement transition? A professional retirement coach can help calm your anxieties and turn your confusion and uncertainty into clarity. They help you define your options and evaluate your needs, so you can determine the best way to enjoy your retirement. Once they have an idea of who you are and what makes you tick, they will help you develop a personal plan for retirement. Together you will set goals and create a strategy to fulfill your passions and priorities. Think of them as your personal trainer, keeping you motivated and focused on your strengths, hopes and dreams for the future. 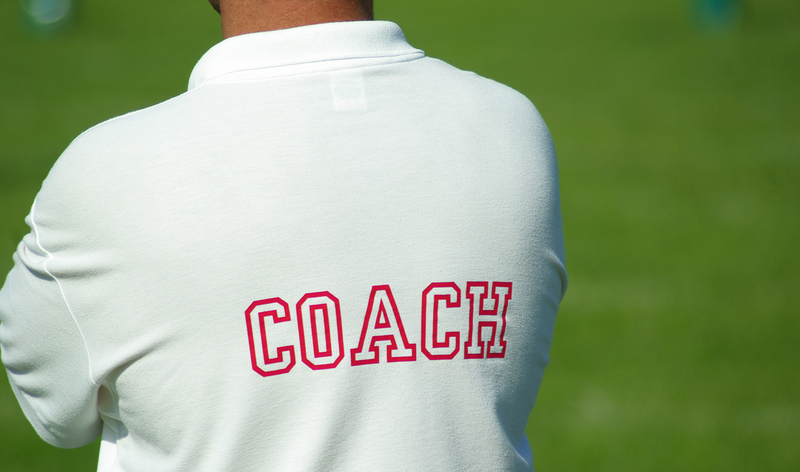 Retirement coaches also play an important role for those who have already retired. Lets say youve been happily coasting down the road of retirement for several years now, but cant shake the feeling that youre on a drive to nowhere. Maybe youre beginning to feel unsettled in your decision to retire; that you lack direction or purpose in life, or are bored with all this freedom that you imagined would be so wonderful. Deborah Williams, a Seattle retirement coach says, Many of my clients are just tired of being retired. They have taken this monster step without a plan, and after several years decided its not going the way they envisioned and are ready to rethink their life. A retirement coach can help you rediscover hidden talents and interests pushed aside during decades in the work world. They help direct these abilities into new avenues that allow you to start pursuing them on a roadmap of your own making. When she was young, Deborah loved to play make believe. I would line up my stuffed animals and pretend I was their teacher and they were my students. Deborah didnt grow up to be a school teacher, but in her encore career in retirement coaching she gets to share her love of teaching by guiding her clients. Whichever side of the retirement divide you are on, a retirement coach will help keep you in the drivers seat, pursuing your interests and reaching your goals on the route and speed you choose.